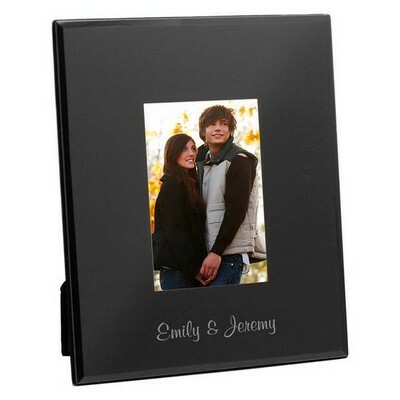 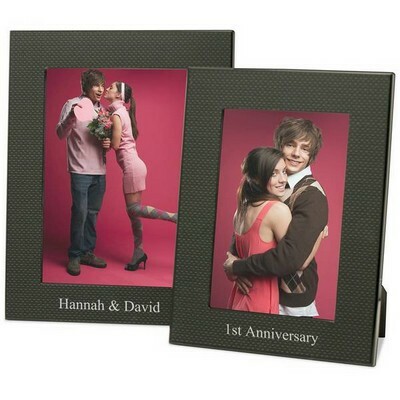 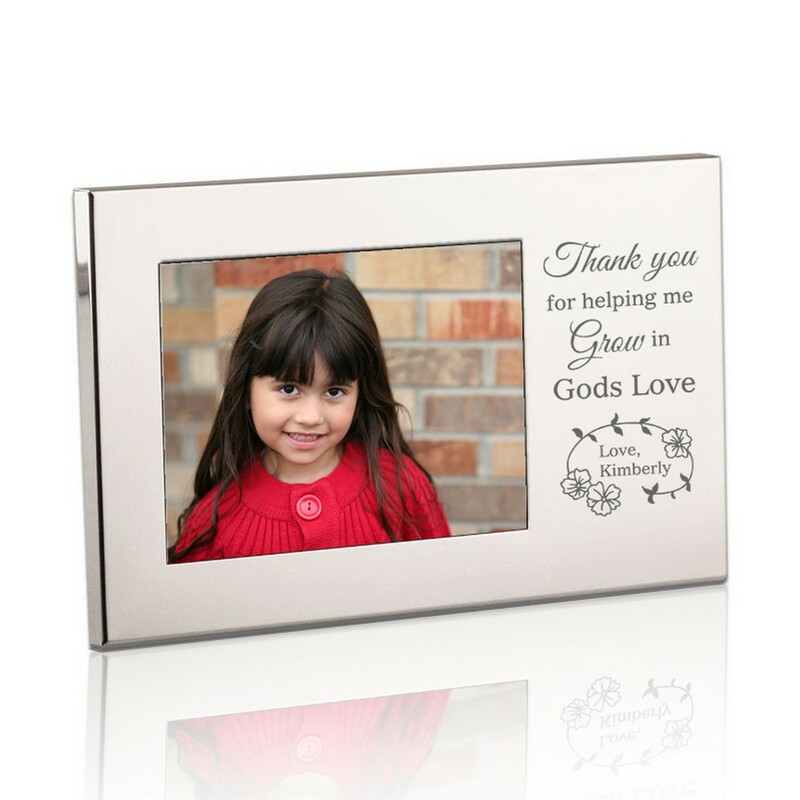 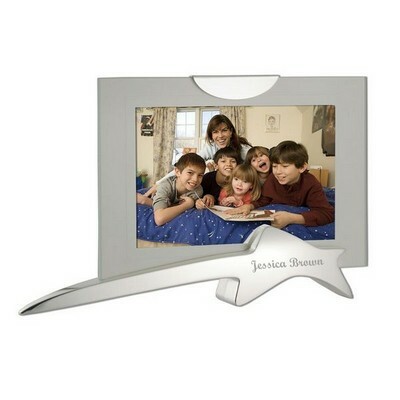 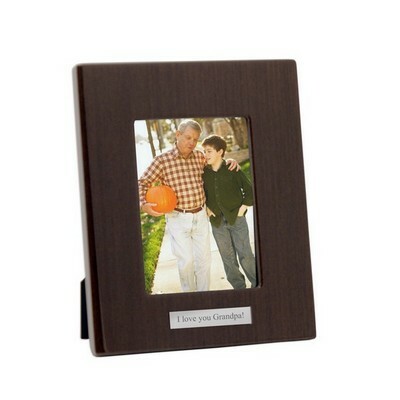 Show your thanks for helping your child grow in God's love with a personalized silver picture frame. The frame has a simple but elegant design with the phrase "Thank You For Helping Me Grow In God's Love" in beautiful script of various fonts. 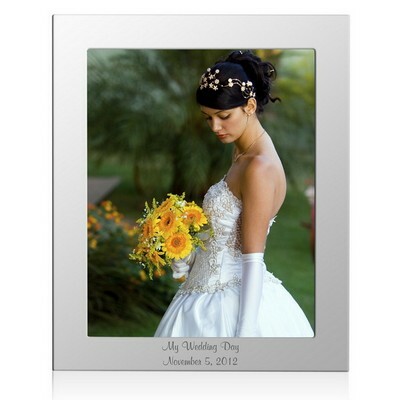 A halo of flowers and leaves surround the name of the child. 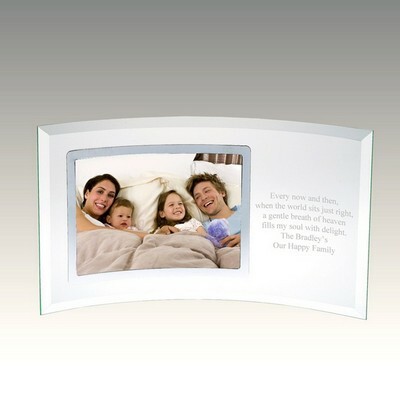 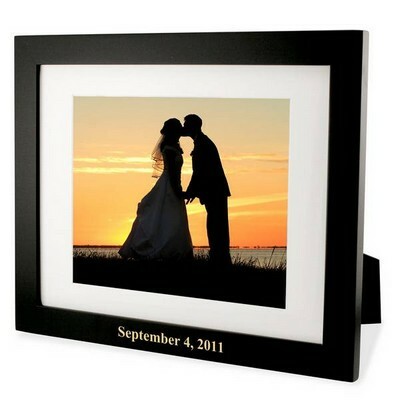 A 3.5" by 5" picture can be placed in a space to the side of the words. 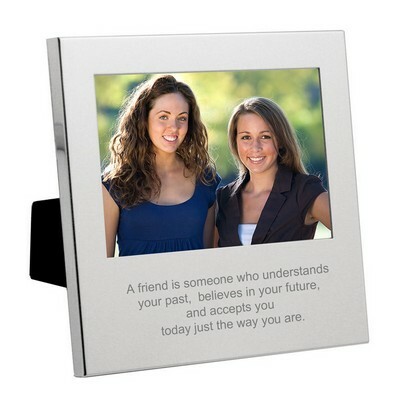 This is an ideal gift for a Sunday school teacher or another worker at a church. 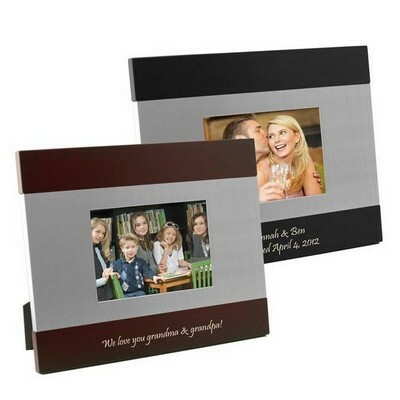 Measures 4 5/8" x 6 1/2"